Penguin Travel was established in 1989 in Copenhagen. With over 25 years of experience in handling active holidays, Penguin Travel has become a leading provider in the fields of hiking, cycling, horseriding and birdwatching tours as well as roundtrips to less visited but still very exciting destinations in the Middle East, Cetral and South East Asia, South America etc. We can help you with designing group or individual tours along the famous Transsiberian Railway. No doubt Bulgaria is our primary destination and a large part of our stuff is based here. 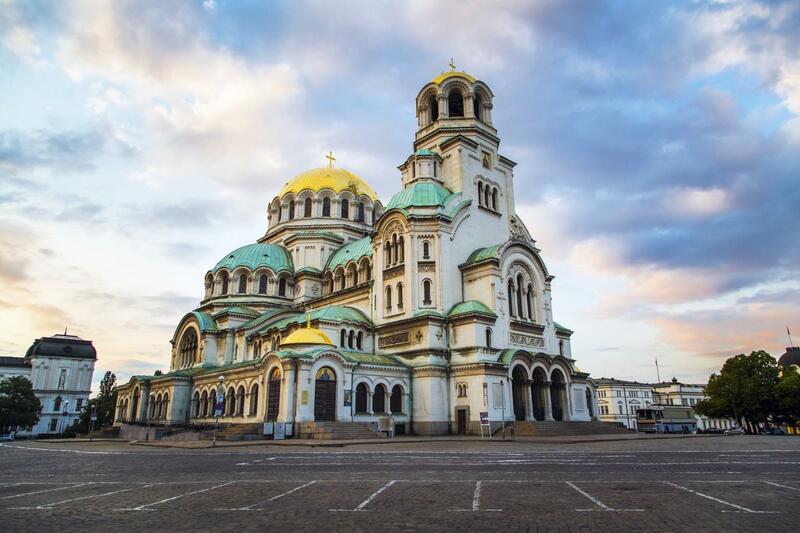 Being experts on Bulgaria we are able to offer you any type of holiday here - from an active adventure in the mountains to a relaxing time at the seaside. Our guides are young and enthusiastic, eager to reveal you the best of your trip. Big part of our tours are led by people, who have personally taken care of your reservation since its receiving. Our hiking and cycling guides have detailed knowledge of the trips themselves and the conditions that may occur along the route, keeping you safe and well informed all the time. There are no secrets for them either up in the mountains or deep in the gorges as you can be sure - they have experienced the tour many times before. For the birdwatching tours we use highly experienced graduates (MSc-s and Doctors of Science), specialized in field ornithology. As a part of their activity they are leaders or experts in different projects for investigation of birds – their distribution, migration, biology etc. Thus they are perfectly prepared for identifying birds visually or by voice, which is of great importance for species with more hidden way of life and behaviour. Great tour, great guide. Everything worked out fine. Highly recommendable.